We hear about it all the time... will we eventually live in space or on another planet? Is it that far fetched an idea? Perhaps not! 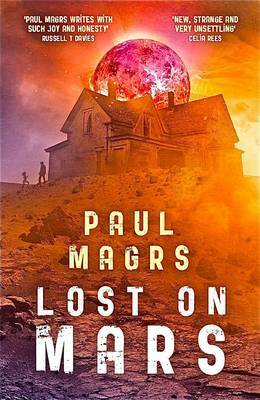 Lost on Mars starts with the description of the hardships of settlers on the hostile planet Mars. It quickly develops into a thrilling adventure and ends with a nail-biting secret that needs to be uncovered.